The varsity baseball game scheduled for Monday, April 10 at Heritage Hills has been moved to 5:30pm (originally a 4:30pm start time). Thursday, March 30, 2017 5:00 PM Evansville Bosse High School AWAY 2 Southridge High School HOME 8 Game Recap Bosse fell to Southridge 8-2. 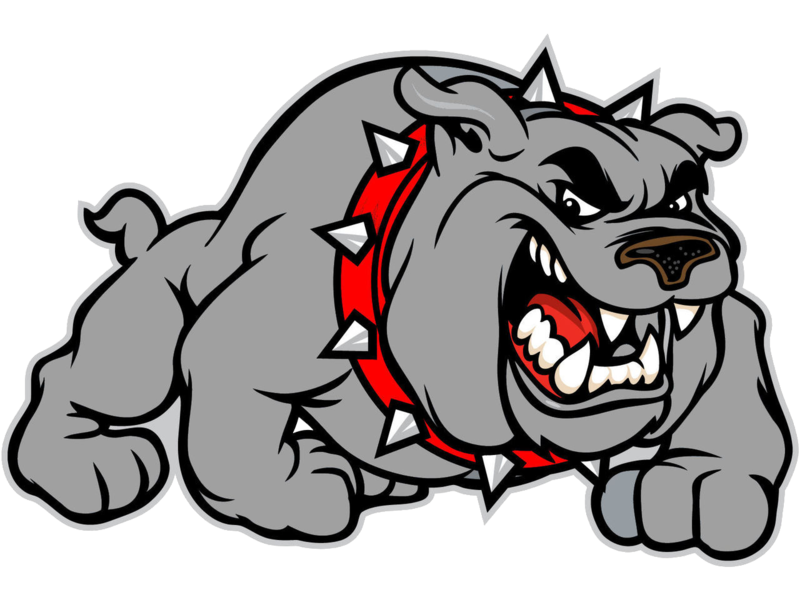 Tuesday, March 28, 2017 5:00 PM Evansville Bosse High School AWAY 5 Gibson Southern High School HOME 7 Game Recap The bulldogs suffered a tough loss 7-5 in their season opener. Boys Junior Varsity Baseball, Boys Varsity Baseball · Mar 22 Cub Baseball Practice! 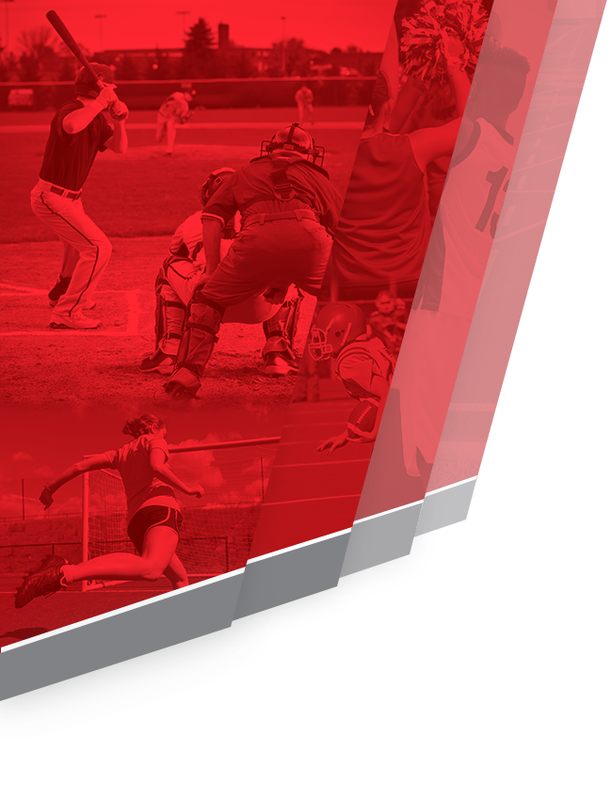 Boys Junior Varsity Baseball, Boys Varsity Baseball · Mar 21 Baseball Save The Date! 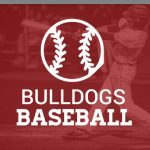 Boys Junior Varsity Baseball, Boys Varsity Baseball · Mar 8 Last Day to Order Bosse Baseball Gear!! TODAY is the last day to order your Bosse Baseball Gear! If you would like to order Bosse Baseball gear, copy and past the address below into your web browser! http://www.bossetshirt.com/ If you have questions, contact Ad-Vision at csadvision@gmail.com. There will be a baseball meeting/open gym on Monday Feb 13th for anyone interested in playing baseball. There is a sign up sheet in the Athletic office. 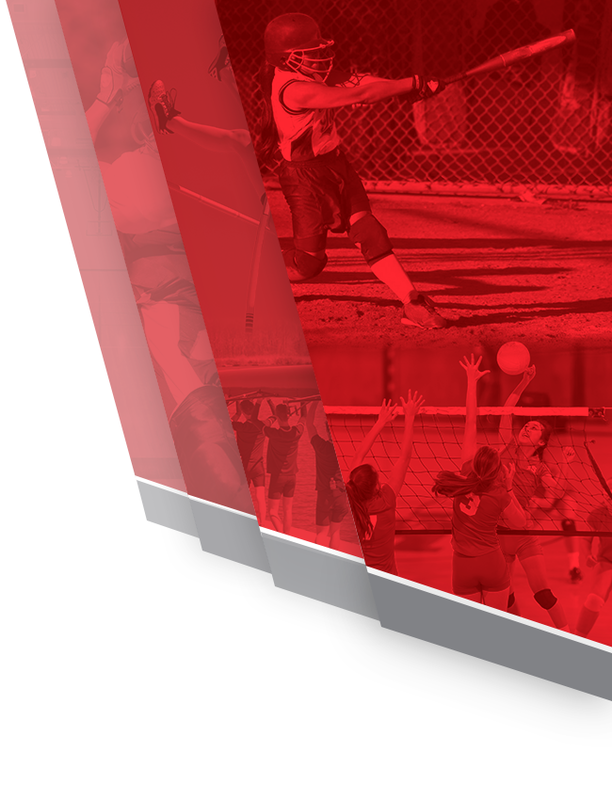 You must have an IHSAA physical on file in the Athletic Office in order to participate. Dates are May 25, 26 and 30, 2016. Event is held at the University of Evansville’s Braun Stadium.